In today’s world, technology is constantly evolving. New machines and tools are being created every day in order to help better society. How do we keep up with all of these advancements? How do we make sure that we are providing the world with the safest, best, and most fully formed resources that they need? The answer is simple: data. Well-documented data is the difference between theory and fact, between dreams and reality. However, the way to get that data can be difficult. It’s a challenging process that scientists always hope can become easier. Fortunately, one readily available tool is improving that process: the barcode scanner. With this portable scanner, scientists are able to capture their data automatically. How exactly is the barcode scanner doing this? What makes it so special? Read on to learn more about how it is bettering scientific research. Barcoding is a way of automatically collecting data and transmitting it to a computer. The data that is being collected is found on the actual barcode itself. A barcode is a collection of black bars and white spaces that represent letters or numbers. These bars and spaces come together to create the barcode’s form of language. This “barcode language” is commonly known as symbology. What is a Barcode Scanner and How Does It Work? So how do people get the information that they need from a barcode? They do so by using a barcode scanner. A scanner, or barcode reader, is the device that reads the symbology of a barcode and then sends that data to a computer. What exactly is the process of this information transfer? It mainly comes down to light. 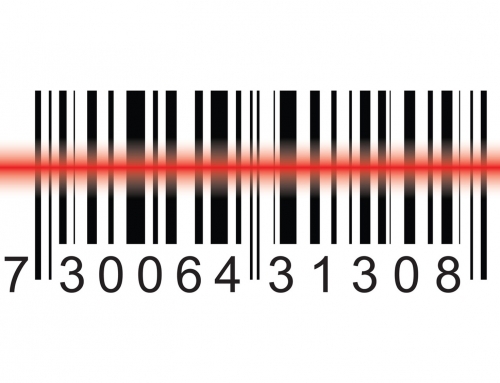 The light from the scanner passes over the bars and spaces of the barcode. The black bars of the barcode absorb the light. Meanwhile, the white spaces reflect it. This light is then transformed into electrical signals by the scanner’s light detector. Those signals are then turned into binary ones and zeros, which represent specific numbers and letters when combined together. How Are Barcodes Used in Scientific Research? 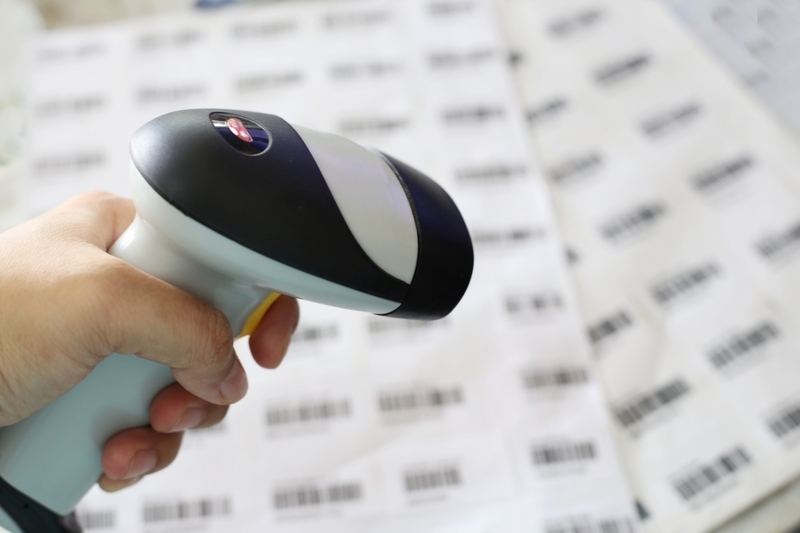 Barcodes, and by extension barcode scanners, are beginning to be used more frequently in labs around the world. They help researchers across the globe automatically recognize particular plates, tubes, and slides. 2014 saw the highest global sales ever for barcode printers. Meanwhile, the market for scanners is expected to grow at a compound annual growth rate (CAGR) of 4.4% until 2019. 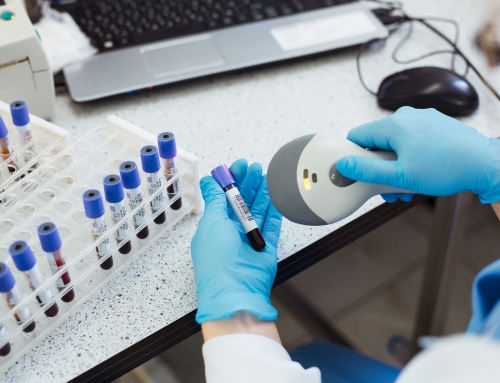 Barcodes are able to provide researchers with information about a sample’s condition, volume, status, and results of any potential tests it might have undergone. These details help researchers keep everything organized. 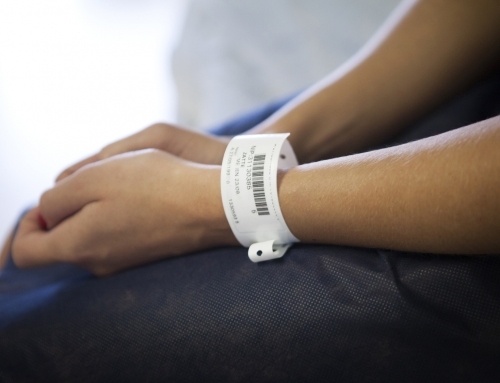 What barcodes most effectively do, though, is eliminate the potential risk of error. With barcodes, scientists can track samples they are using across numerous locations. This type of system all but guarantees that there are no major mistakes made that will compromise researchers’ data. They can feel confident in their findings and apply them appropriately. Have any questions or concerns about our scanners, printers, or any of our other products? Please feel free to contact us so that we can assist you! Learn more about how our Scientific Research division works with universities and research facilities.